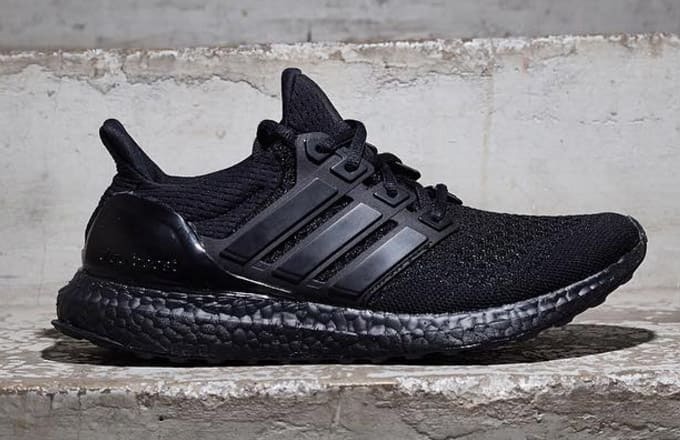 Is adidas Finally Releasing a "Triple Black" Ultra Boost? The adidas Ultra Boost that many sneakerheads have been holding out for has finally surfaced. 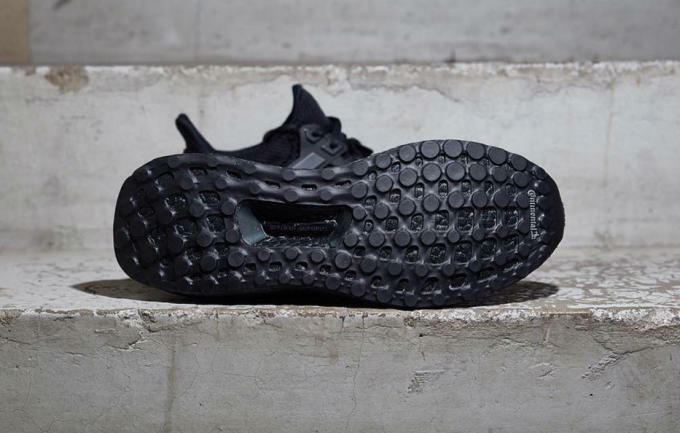 In addition to the upcoming "Japan" NMD Runner with black Boost, it looks like adidas will be bringing a murdered out Boost midsole to the Ultra Boost, our no. 1 sneaker of 2015. Previous black Ultra Boost releases have featured white Boost cushioning, so this will be the first time the sneaker has been cloaked in a true all-black look. As if these weren&apos;t already great enough, these Boosts also feature the upgraded Continental rubber outsole for added durability and traction. There&apos;s no confirmed release details for these yet, but rumors are pointing to a launch this summer. Check back soon for more.